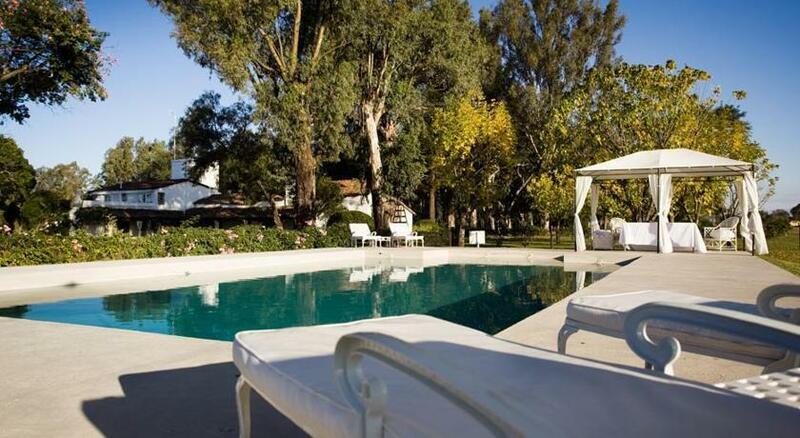 Boasting spa facilities, an outdoor swimming pool and a garden, House of Jasmines offers chic décor, in a quiet area 12 km off Salta City. Martin Miguel de Guemes International Airport is 3.6 km away. 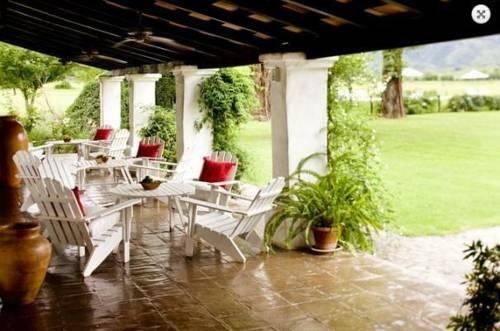 Jasmine has rooms with parquet or tiled floors, elegant country style decoration details and air conditioned rooms with private bathrooms and showers. 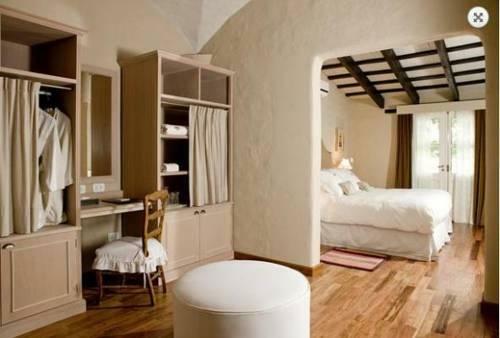 Suites also feature mountain views, private terraces, flat screen TVs and bathrooms with bath tubs.